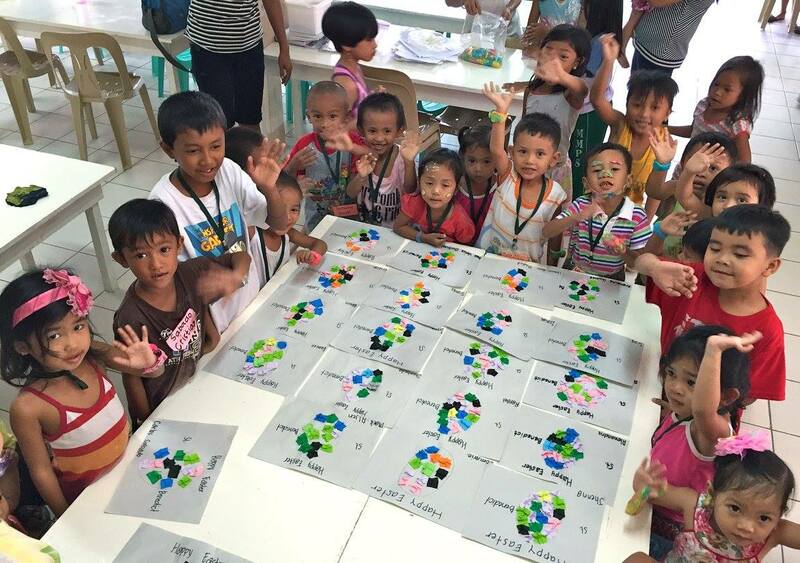 Since it’s Easter break, we were able to take some time to play with the kids at the feeding center this week. The kids enjoyed playing with the home-made clay we brought. It was nice to see them unleash their creativity and simply enjoy!